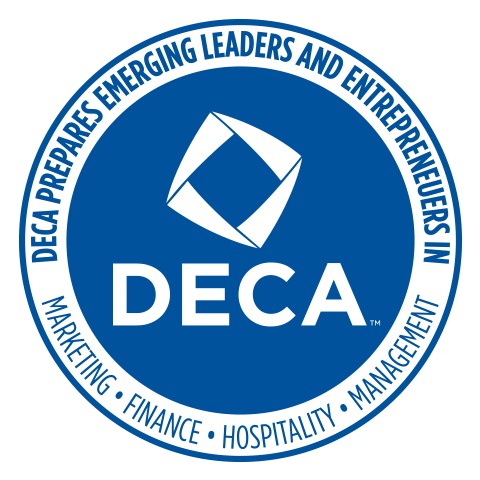 DECA is preparing emerging leaders and entrepreneurs to be college and career ready. We meet at 8:00 am once a month in the fall and every other week at 8:00 am in the spring to prepare for competition. With nearly a 70-year history, DECA has impacted the lives of more than ten million students, educators, school administrators and business professionals since it was founded in 1946.